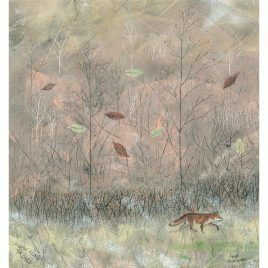 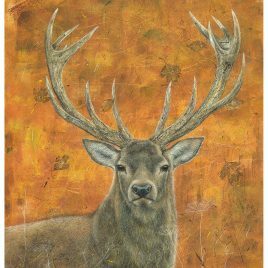 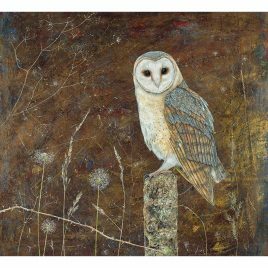 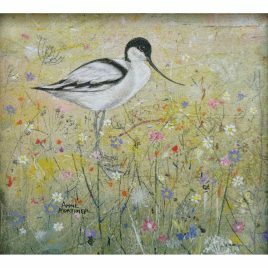 Anne has been a professional artist and illustrator for over 30 years and still finds the excitement of creating a new piece of artwork as fresh today as when she was studying Natural History Illustration at Dyfed College of Art, Wales. 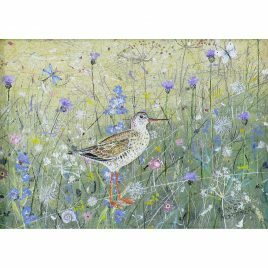 Anne has been given full membership to the Society of Botanical Artists (SBA). 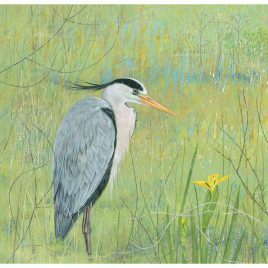 She was awarded an honorable mention for her work in 1987 by the Royal Miniature Society.